Jenny Orsag | Puffer Morris Real Estate, Inc. 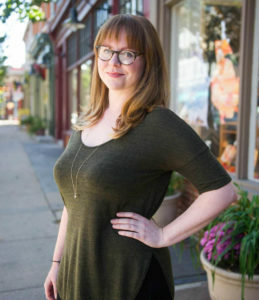 Although she spent most of her childhood in the pastoral setting of southern Lancaster County, Jenny was born with a love for cities and moved to downtown Lancaster after college where she currently lives with her husband and two (adorable) cats. In her spare time, you can find her sipping a good cup of coffee (or wine), hosting friends for dinner parties, listening to a podcast, or playing piano with the church band on Sundays.